is participating in #GivingTuesday again this year. We would love for you to get involved and participate in a GLOBAL day of giving!! After Thanksgiving, Black Friday and Cyber Monday, let's launch into the holiday season with generosity! Also, there is an opportunity to increase your gift!! All eligible online donations that are made on the 28th will be matched by The Coleman Foundation! 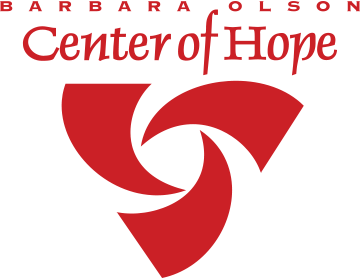 · For any gift of $25-$99, the Center will receive a matching gift of $25.